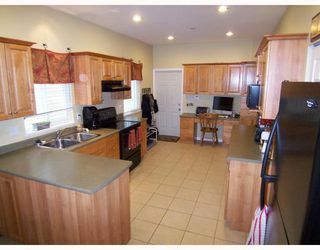 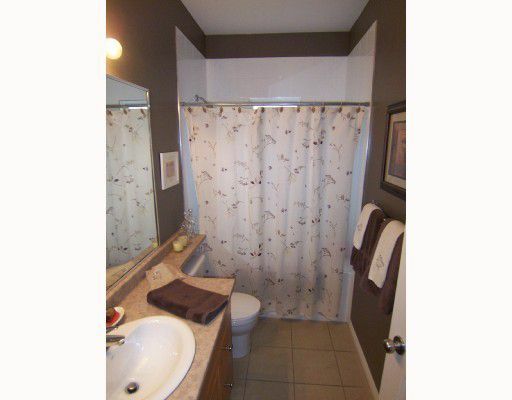 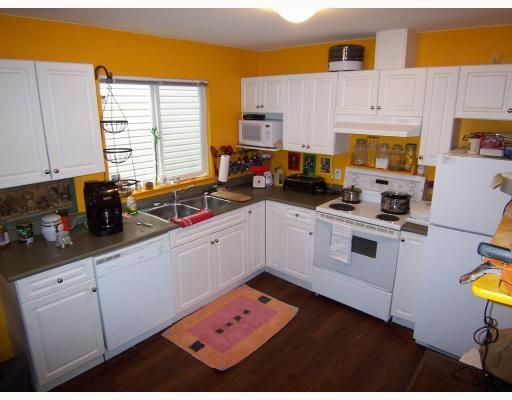 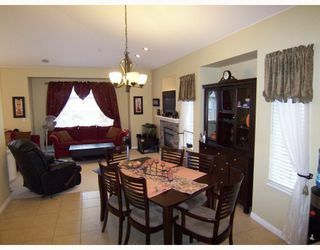 Beautiful 5 year old home is Centrally located. Vaulted ceilings and an open layout on the main floor makes this home feel like home. Kitchen is the focal point of house, w/largew/large counter & cupboard space,computer/telephone desk and access to large balcony. 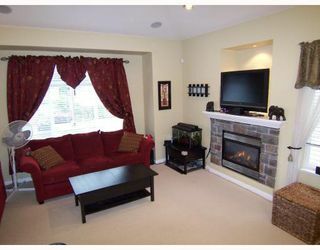 Gas BBQ hookup on bright large balcony, radiant in-floor heating throughout house, gas fireplace in living room. 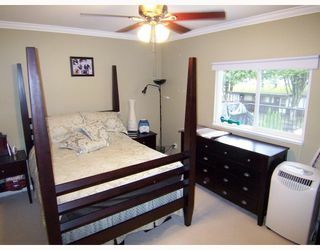 Master bedroom includes walk in closet, and ensuite. 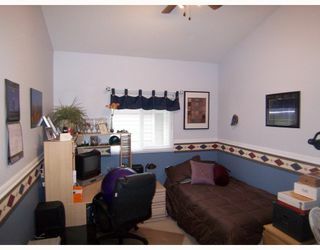 Suite down has its own laundry, large kitchen, separate entrance, and the storage room could be converted to 2nd bedroom. Suite is above ground and bright! 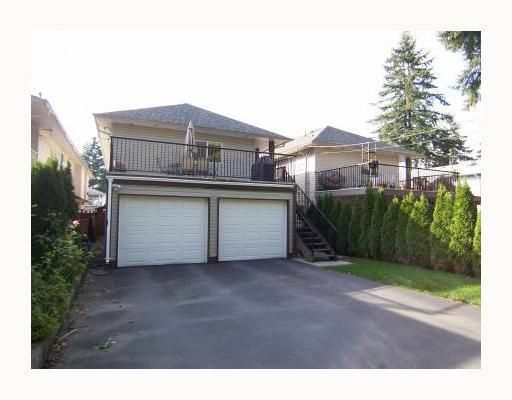 Double garage, lane access. 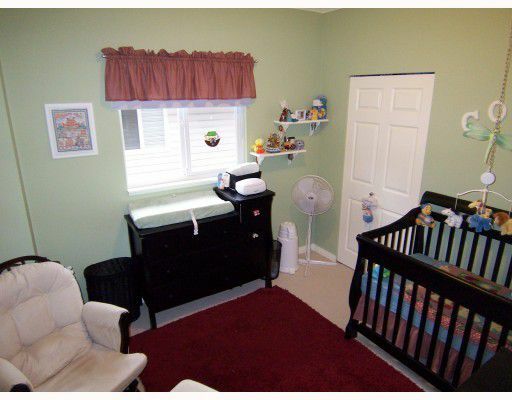 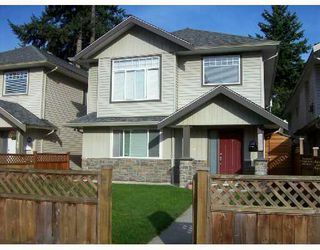 Walk to WC Express, Shopping, parks, Coquitlam River & Schools.